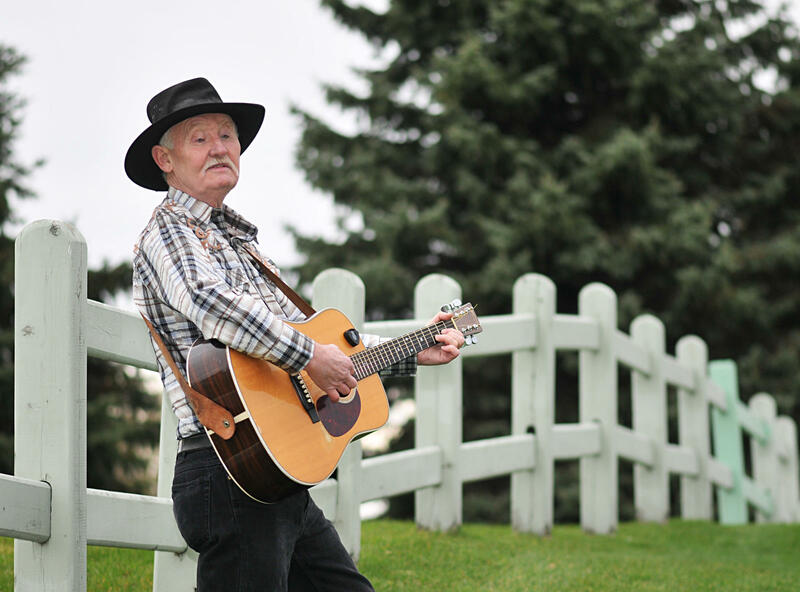 Lorne Daley and his Ricochet Riders stage band have performed at some of the Ottawa Valley’s most renowned fairs and festivals (Shawville, Navan, Richmond, Quyon, Gloucester, Vankleek Hill, and more). They are also an entertaining party band for such places as Gavan’s, Carleton Tavern, the Prescott, and the Legions. You are always in for a good time, they get everyone involved and you will have a blast. 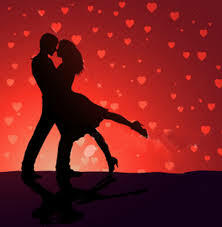 Dance Tickets only – $10.00 at the door. NOTE: Everyone is most welcome. You do not have to be a Legion Member.